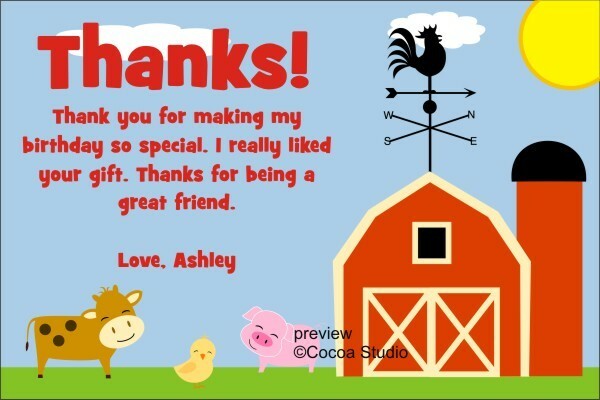 Say "thanks" with our Barnyard Farm Animals Thank You Card. 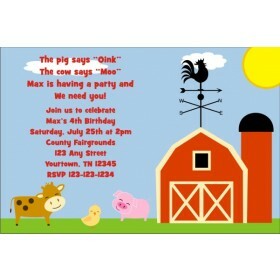 This thank you card matches our Barnyard invitations. 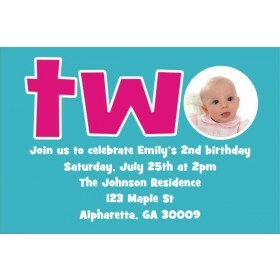 It's a great way to thank your guests for coming to your kid's party. 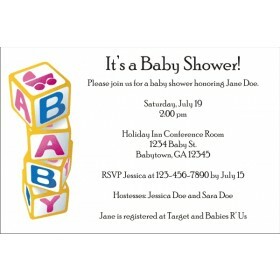 Personalize it with a thank you message of your choice. It's so easy to do. Simply type your message in the text box to get started. Then click the "Update Preview" button to see an instant proof of your card!